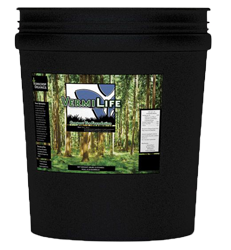 Vegetative phase: Light - 1 teaspoon per gallon once a week. 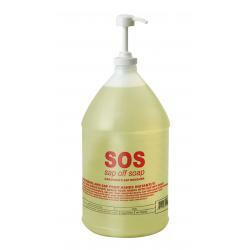 Heavy - 2 teaspoons per gallon once a week. 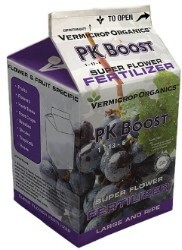 Flower phase: Light - 1 tablespoon per gallon with every watering. 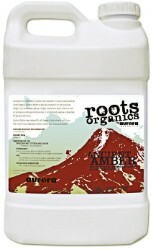 Heavy - 2 tablespoons per gallon with every watering. 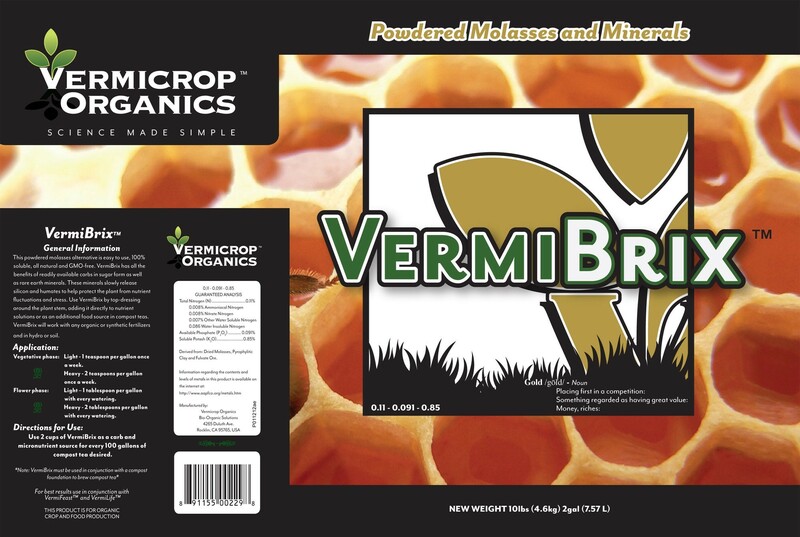 Use two cups of VermiBrix as a carb and nutrient source for every 100 gallons of compost tea desired. 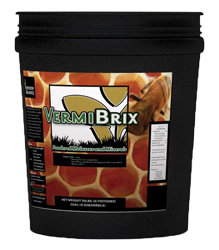 For best results use VermiLife as your compost tea foundation.